What makes the no pull dog lead different? 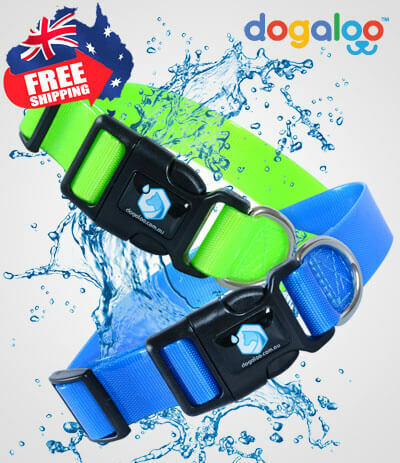 Well, this fantastic leash from Dogaloo (Australia) is different from most dog leads because it has a springy, shock-absorbing section of the lead that ‘gives’ a little bit when your dog pulls, yanks, or tries to walk faster than you. Think of it like a sort of bungee cord inside the lead. Neat, huh? This type of shock absorption in a lead is not just more comfortable for the person walking the dog, but it’s also great for reminding your dog that he’s supposed to be walking right by your side, heeling rather than pulling. It also has the bonus of not hurting your dog whenever he tugs. 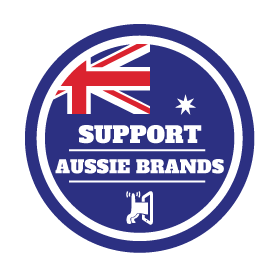 It gives just enough resistance to remind your dog that he’s on a short lead. In turn this makes it easier to teach your dog to walk properly. I like the small amount of shock absorption that this no-pull dog lead provides — it’s just enough to minimize the stress and tension on your dog’s neck & shoulders and your arms without turning walking time into a free-for-all! It looks just like a regular dog lead, however it’s weather and water resistant. The nylon material that the lead is made from is strong, durable, and doesn’t constrict when it gets wet. This means that you’ll definitely get your money’s worth out of the lead because it’ll last quite some time! The handle is soft and grippy, so it’s comfortable to hold onto the entire time you’re walking your dog. This is a safe, secure, and comfortable way to walk your dog for long periods of time. It comes in lots of fun colors and even has a reflective trim that becomes noticeable whenever light shines on it at night. 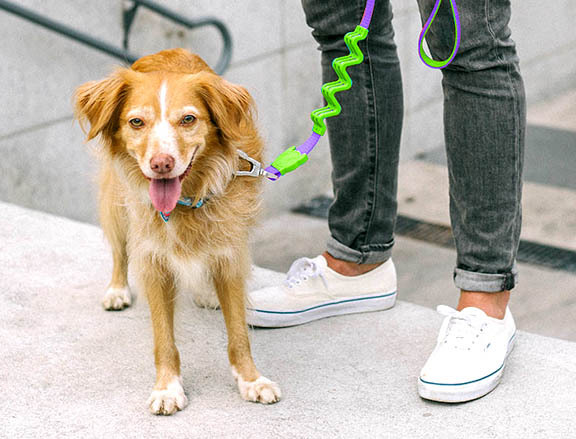 It’s a tangle-free dog lead — because the cord is rather thick and won’t loop or bind. It swivels on the clip a full 360-degrees, rather than creating slack or getting caught while in use. All-in-all, you get a super comfortable leash that makes walking much more pleasant for both you and your dog! The martingale collar is a great solution for dogs that easily slip out of regular collars. Martingales have become a very popular training aid for owners who want to avoid the dangerous and inhumane choke chain collars. A front attaching or no pull harness accomplishes two important goals: to discourage your dog from pulling on the lead during walks and to protect your dog's neck against walk time injuries.